“Polish Coldwave Journey” has the taste of a holiday adventure, but before everything else it is an important and unique documentary film about the contemporary Polish coldwave. The premiere of this film will be very soon. For this occasion I had a talk with the father of this idea – coming from Slovenia he is a blogger, music critic, musician, cultural anthropologist, a passionate lover of Polish coldwave – the list is endless… Get to know with me André Savetier! Originally this interview (carried out by Szymon Gołąb) was held and published in Polish and is available here. 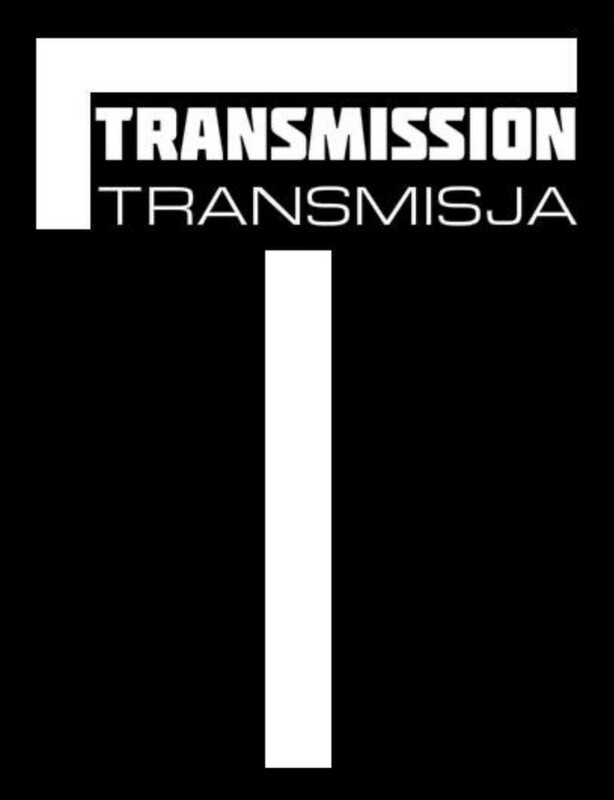 This translation was published by courtesy of WavePress and Transmission/Transmisja. 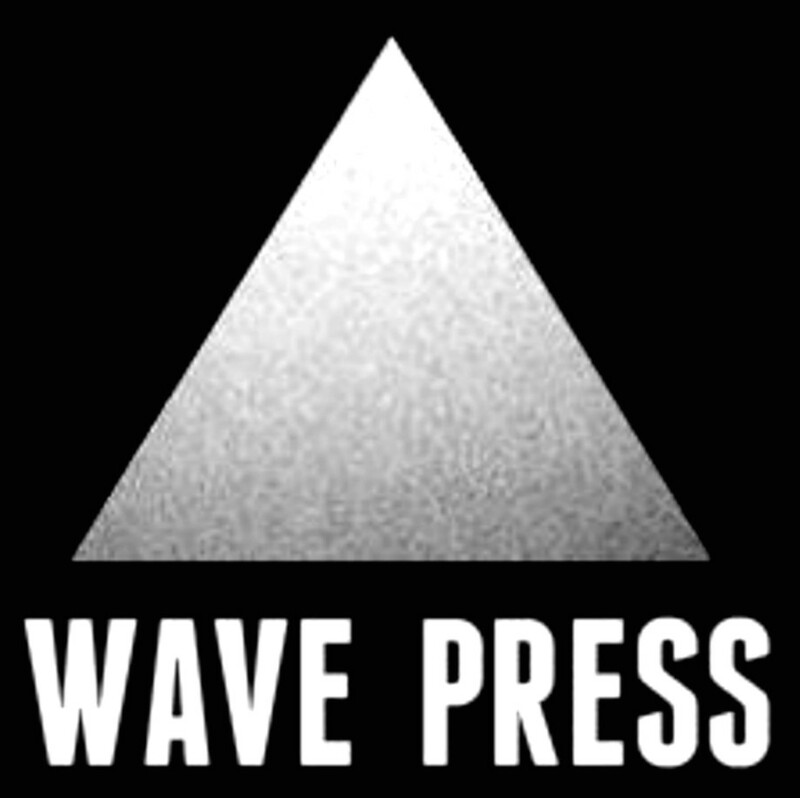 WavePress: Who is André Savetier? Please introduce yourself to the Polish readers. André Savetier: I am merely a music lover. The whole story began with The Velvet Underground when I was 14 or 15. I realised that music could be more than that what they played every day on the radio. Then the quest for good music commenced. Through Bowie and The Cure I discovered the dark alternative branch of music which fascinates to this day. In the year 2011 I started to write about this kind of music. 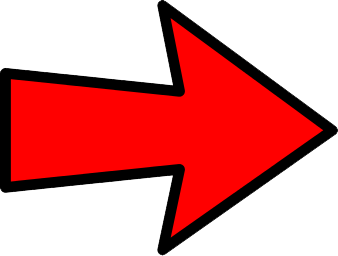 In doing so, I have a music-anthropological approach, that means I am interested in everything that is socially and sociologically connected with music: the musicians themselves, fans, concerts, subcultures etc. 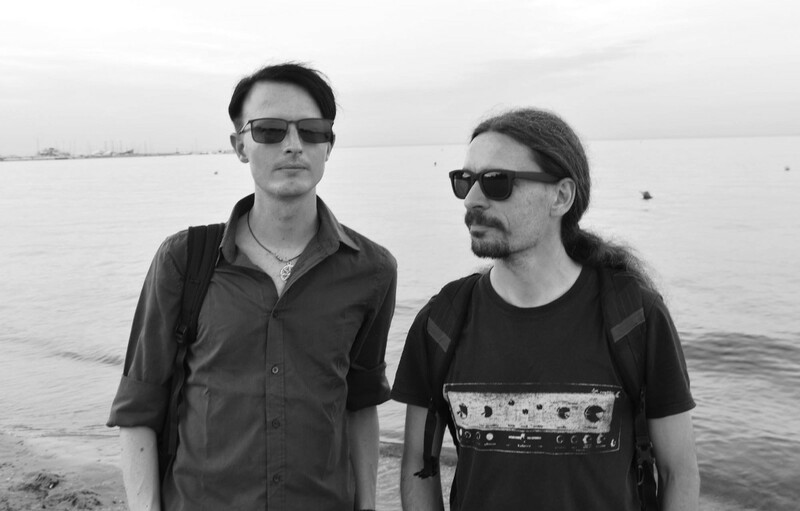 WavePress: “Polish Coldwave Journey” – what is it about and when is the premiere? André Savetier: During the years I had contact with a lot of bands, mostly via the Internet. Therefore, the idea arose to meet these musicians in person and to have talks with them in front of a camera. Last year this idea became true in Italy. 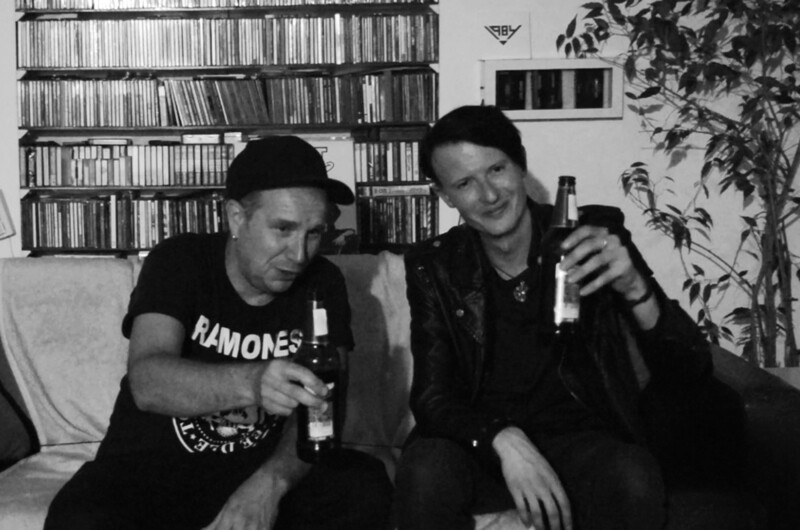 There we met with ten bands, we went for some beers together and recorded talks. It was an extraordinary experience, for us as well as for the musicians, therefore, we wanted to try this another time. Because exactly in Poland I was in contact with a lot of bands, the choice of the country was not difficult. Our films are completely DIY, the editing and cutting is done already, at the given moment I am working on the subtitles in English, German and Polish (two of the talks were recorded in Polish). After that is done, the documentary will be published on youtube. WavePress: Tell us something about the circumstances of this idea – where does your interest for Polish coldwave come from? Did you collaborate with someone, or was this exclusively your project? 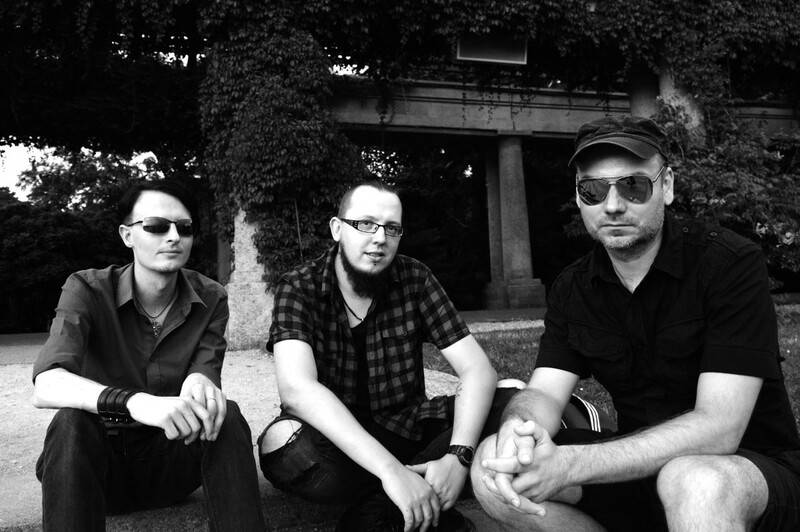 André Savetier: Already for some years I am a big fan of zimna fala (coldwave). As a consequence it was logical to record such a film in Poland. It was a huge honour for us to meet representatives of three legendary coldwave bands from the 80s – 1984, Made in Poland and Variété. 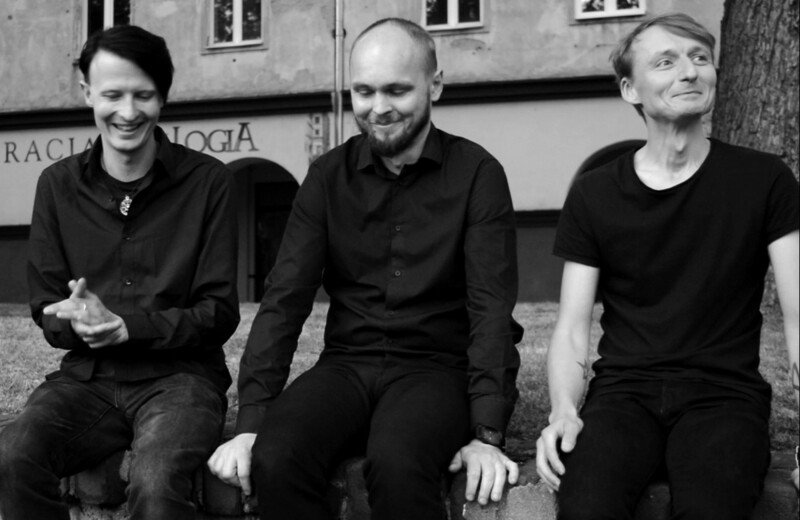 The other bands are newer projects which are more or less under the influence of zimna fala: undertheskin, Cabaret Grey, Nacht und Nebel, Alles, The Shipyard, Dogs in Trees. Like the year before it would have been impossible to manage all that on my own. My companion was the charming Slovenian vampire lady Cyrene who helped me with a lot of effort. 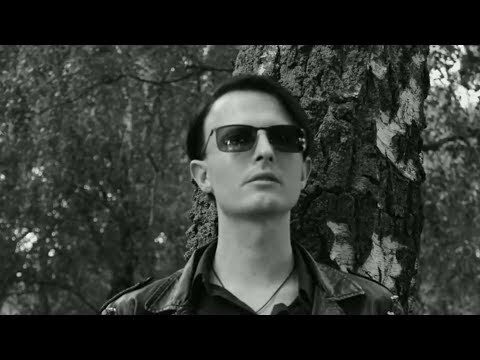 WavePress: You had a lot of talks with musicians from the coldwave moniker… Is this music style, in its Polish variant, something that is different? How would you describe the contemporary Polish scene of the „cold music”? 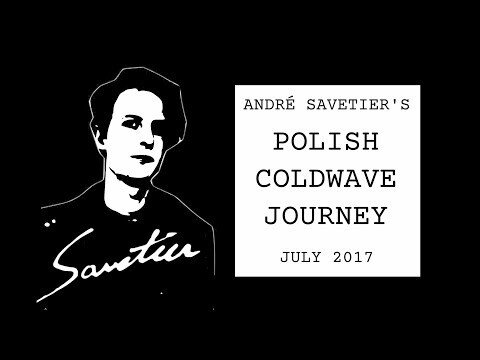 André Savetier: Coldwave is not only a music style in Poland, but was also a movement in the 80s. Through anthropological talks with the bands we learned about Polish music what we as foreigners did not know beforehand. But at the given moment I would prefer not to give away too much, because one of the aims of our films is also that the watcher creates their own unbiased views of the musical spectrum. WavePress: André Savetier is also an exquisite musician, I am often returning to your songs. When did you start recording and how is your discography? André Savetier: Thank you very much! Under the Savetier banner I am actively making music since two years. It is dark minimal synthpop, or darkwave, name it as you wish. I have a handful of songs which are published on youtube and bandcamp, some appear on different compilations, like for example on those by At Sea (the famous Snowflake Samplers). We also have a neofolk project, called Lorelei Ascending. But with this project we don’t have any recordings yet.